SwanQueen has taken over and ruined my life. 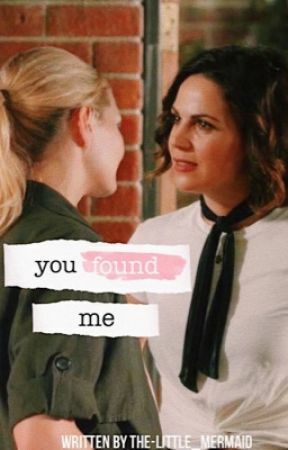 This account is a home for all my OUAT SQ fics written purely for my own enjoyment. I love feedback of any kind. 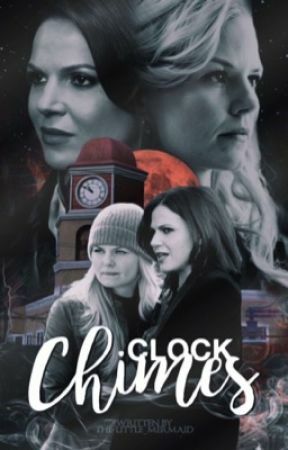 NEW FIC: Clock Chimes! I'd love for you to check it out. Memorize Me is now COMPLETED! 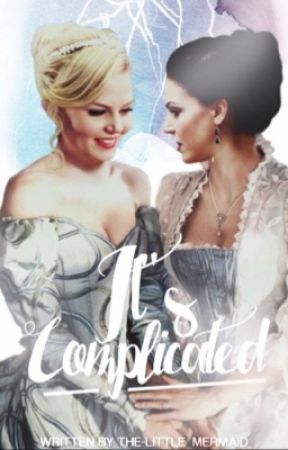 Author of the COMPLETED "It's Complicated" SwanQueen fanfiction. I am currently taking prompts and requests for my OUAT oneshot booklet. I'm Julia, and I'm the queen of angst and drama in my fics. I love to hear from my readers! Message me anytime.